Spring is finally here and everyone is coming out of hibernation, shedding coats and boots, and enjoying our longer, sunnier Spring days. Encourage your children to use their five senses to experience Spring to the fullest. They'll love it! Smell the Spring blossoms! In Chicago, after a long winter, long awaited buds and blooms are especially welcome. Yellow Forsythia and Saucer Magnolia are two of my personal favorites! Every year I look forward to seeing the first crocus, daffodils, and tulips of the season. Turn a walk around the block into a Spring scavenger hunt and when your little one spots a fresh flower, ask, "How do you think it smells?" Listen to nature. The best way to do this is to find a quiet place and just listen. Ask your child, "What do you hear?" Migratory birds are returning to the area, while some birds never left. Have you noticed the white splotches on the sidewalk in the Children's Zoo near the wolf habitat? Look up and you will see some big birds nesting above. A colony of endangered Black Crowned Night Herons has decided to call the Children's Zoo home each year for their nesting season. Ask your child if he or she can hear the different bird songs and calls. If not, say, "I wonder what sound that bird makes," and encourage your little ones to use their imaginations! Feel the touch of a Spring breeze on your face or the wind in your hair. Get out your bikes and scooters and go fly a kite in the park. Children love blowing bubbles and catching them on the wand. You could mix up a batch of bubbles right at home! Don't forget sidewalk chalk, hopscotch, and other fun games to get your child outside and active. Ask your child, "Can you feel the sunshine?" Watch Spring unfold. Marvel aloud about the wonder of nature. Talk about how the grass is getting greener every day and look for new blossoms and blooms that weren't here yesterday. Plant some seeds and watch them grow. Explore your neighborhood, looking for nests, baby birds, and other signs of wildlife right in your backyard. Ask your little one, "What do you see?" Taste Spring with a visit to a local Farmer's Market. 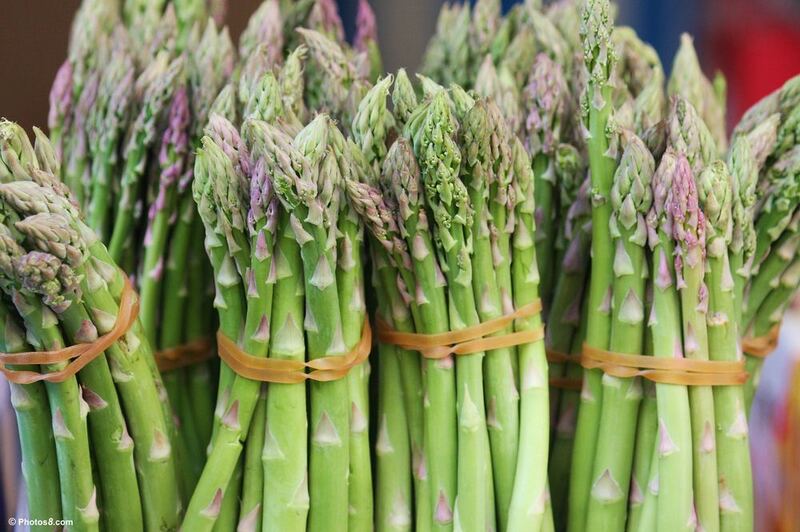 Try some young Spring asparagus or some ripe berries, letting your child choose. If you have the space, start a vegetable or herb garden of your own. Enlist your child's input and gardening skills and don’t be afraid to get dirty! Help your child anticipate how their choices will taste by prompting them with questions like, “Do you think this will this taste sweet or sour?” The results will be delicious! Last, but not least, visit the Lincoln Park Zoo. See how our baby rhino, King, has grown over the winter and how gorillas, Patty and Nayembi, have welcomed their new little sister, Bella. The baby kangaroo joeys are out of their mom's pouches and baby gibbon, Dax, is almost as big as his big brother, Sai. Observe the storks and snowy owls building their nests. Listen for the waterfalls. Take a deep breath and smell the zoo smells. Imagine how the animals would feel, if you could touch them. When you’re ready for a break, stop by for a snack at Park Place or bring a picnic to enjoy in the park.